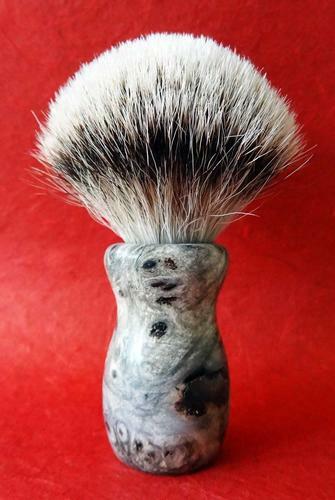 Custom Made Rudy Vey Buckeye Burl Brush, 24 mm Silvertip Grade A Knot - Stunning! 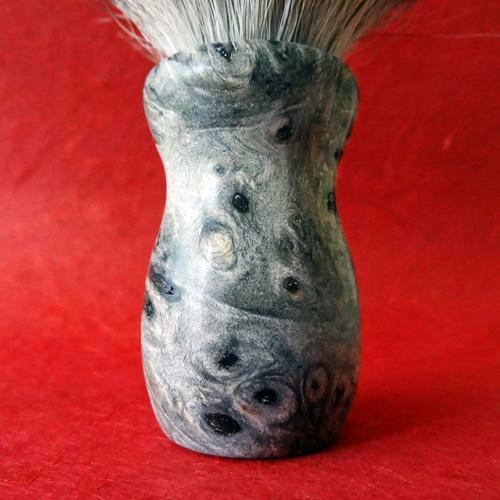 Thread: Custom Made Rudy Vey Buckeye Burl Brush, 24 mm Silvertip Grade A Knot - Stunning! Hi SRP! still alive and kicking! 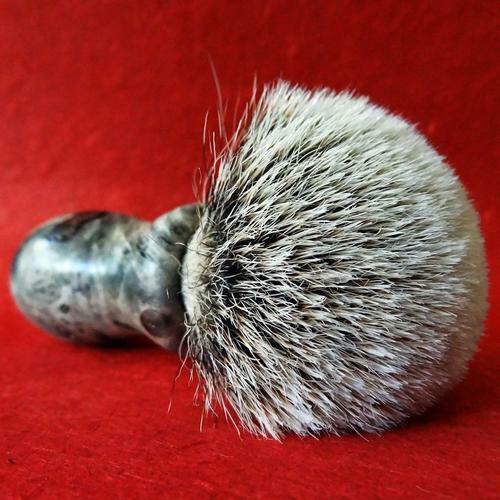 Many forces keeping me off the forum lately, but I'd like to offer a few great things from my collection over the next while so look out for some neat razors up for grabs soon! 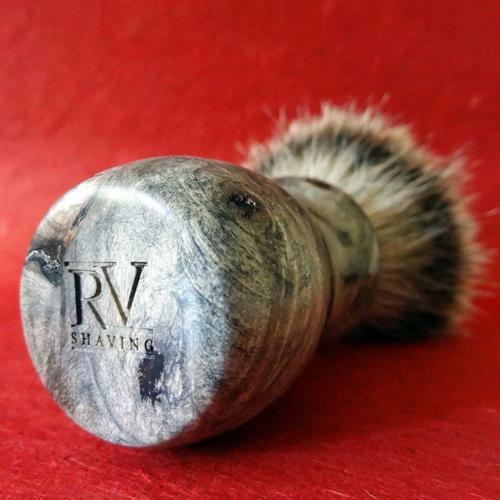 Kicking things off with this excellent custom made brush by Mr. Rudy Vey of NJ. Rudy produced this to my specs in 2013 and since then it has seen very little use - perhaps less that 30 shaves in the last 5-6 years as it was stored away. Thoroughly cleaned and sterilized. 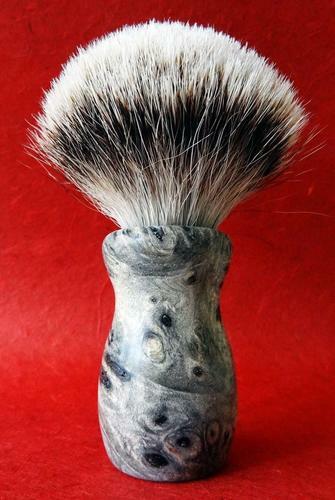 An overall excellent brush with a highly figured 'exhibition grade' Buckeye Burl handle and a 24 mm Silvertip Grade A Knot. Comes with the plastic sleeve that Rudy supplied with the brush. 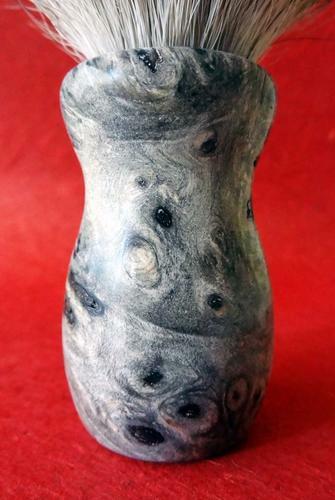 Asking price is $85.00 USD which INCLUDES standard international shipping from New Zealand (where I am located). Standard shipping is not tracked and takes 7-21 working days on average to the USA (for example). Tracked postage is available when using international courier post, but this is an additional $20.00 USD (dearer in reality but I will subsidize the cost if the buyer requires tracking). If you are also in New Zealand please contact me for local rates. Please PM with any interest or questions. I am a long time forum member with many successful trades in the past so buy with confidence. rolodave and MikeB52 like this. 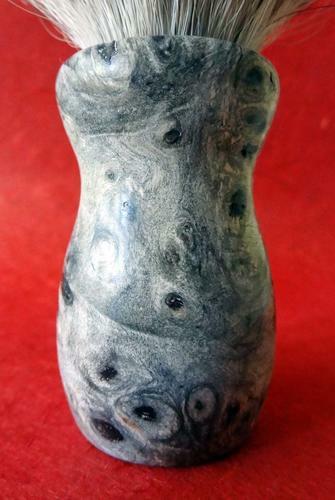 SOLD thank you SRP and buyer!